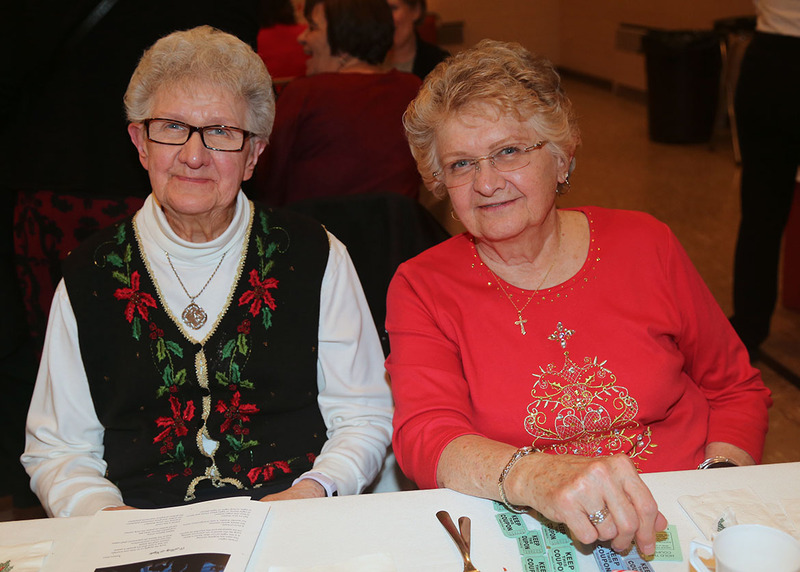 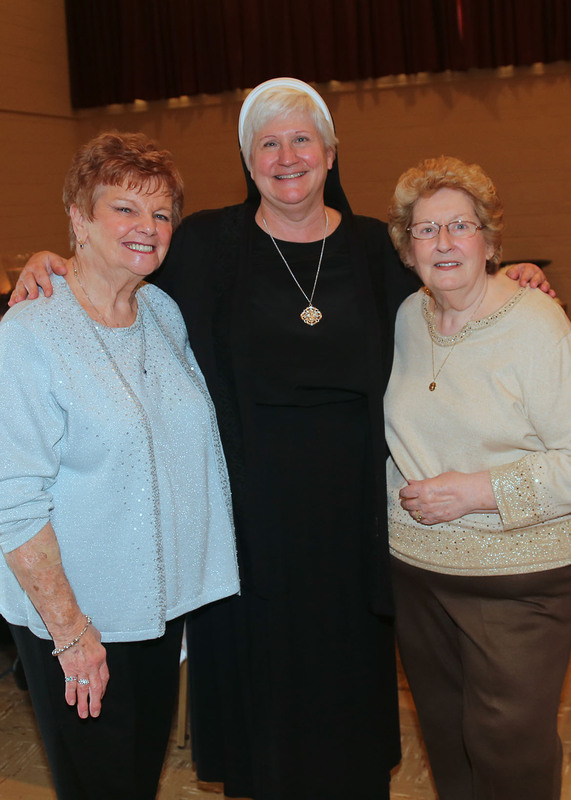 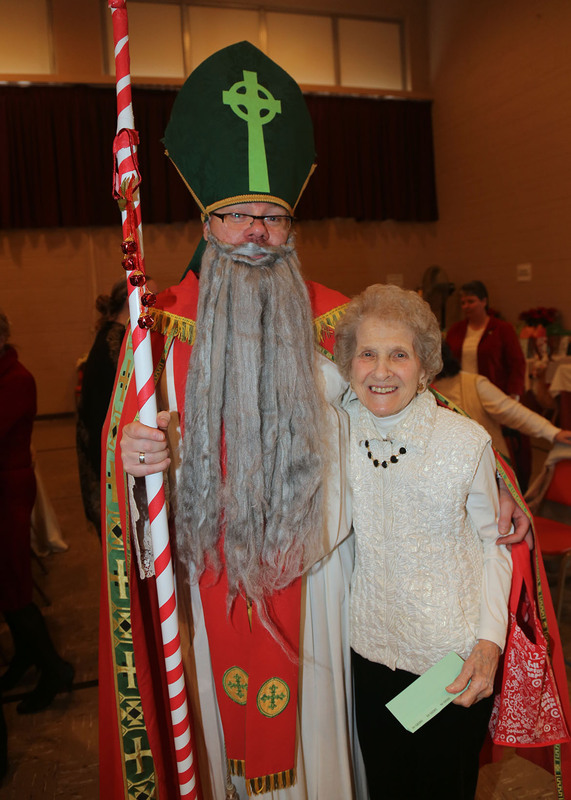 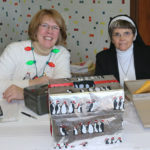 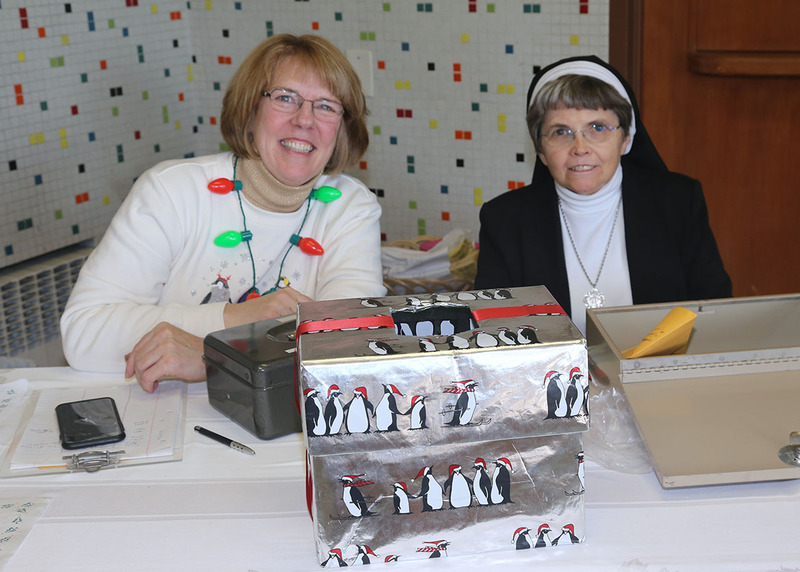 Each year Sister Donna Smith, Sister Mary Lou Witkowski, and a host of volunteers spend months preparing for the annual Christmas Cabaret. 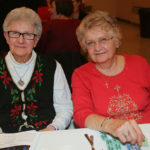 Like Santa’s elves, they gather wondrous gifts, arrange for a delicious meal, take reservations, and prepare the setting for this delightful event. 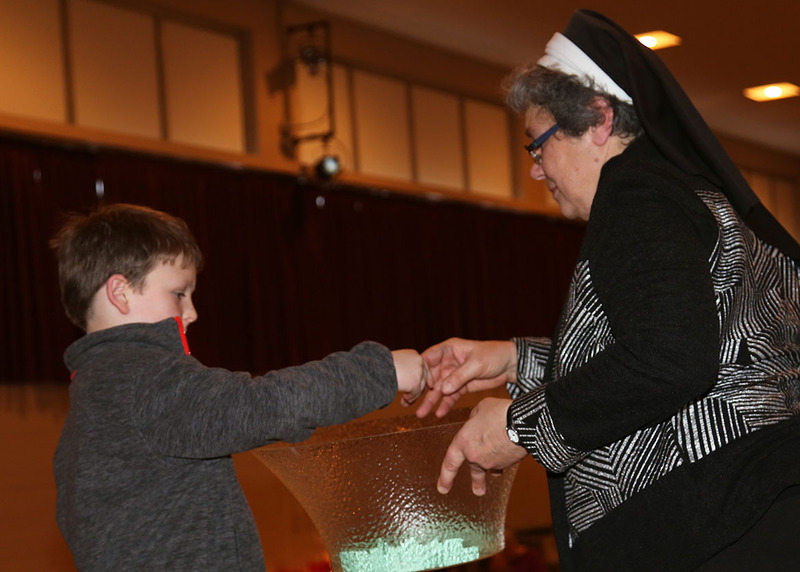 Sister Cindy Ann Kibler, who ministers at our diocesan seminary, recruited the” Moms of the Seminarians” to prepare an auction item which was featured prior to the announcement of the winners of the beautiful baskets and prizes. 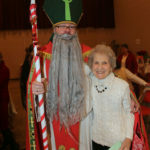 Stephen J. Steinbeiser served as this year’s master of ceremonies and employed his musical talents to provide lovely Christmas music. 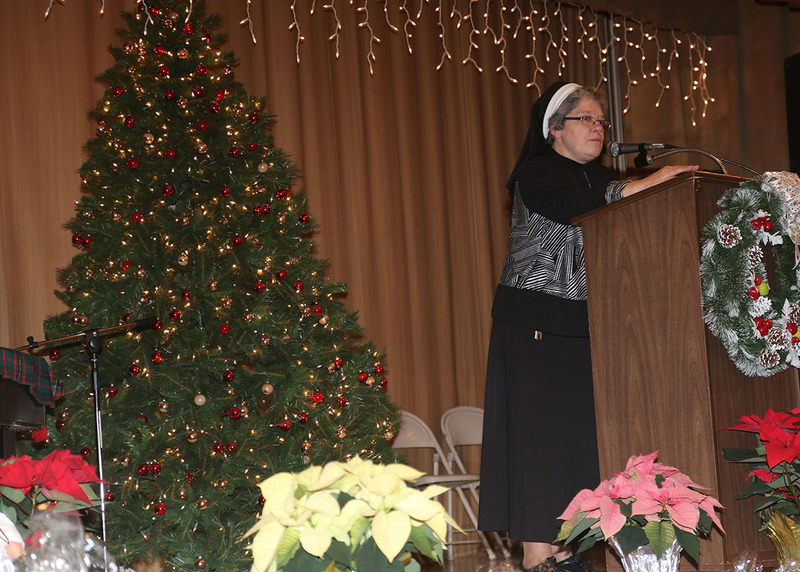 A former student of Stephen’s, Jennifer Joyce, sang the beautiful “Jesus Bambino” and led the singing of carols. 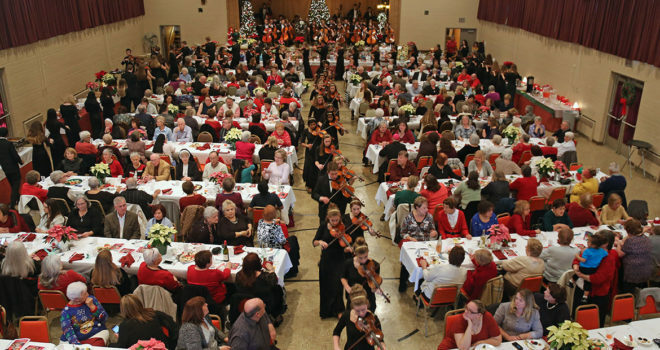 For a number of years, the STROLLING STRINGS, students from North Allegheny High School, have entertained the guests as they stroll through the audience playing a variety of musical pieces. 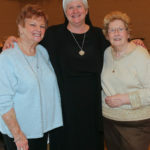 The history of this group dates back to our own Sister Mary Richard Mehelich. 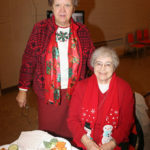 She was the violin teacher of Christina Gazzola when Christina attended Holy Ghost Grade School. 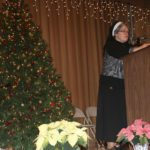 Christina pursued a career in music and eventually became a teacher of music at North Allegheny High School where she formed the STROLLING STRINGS. 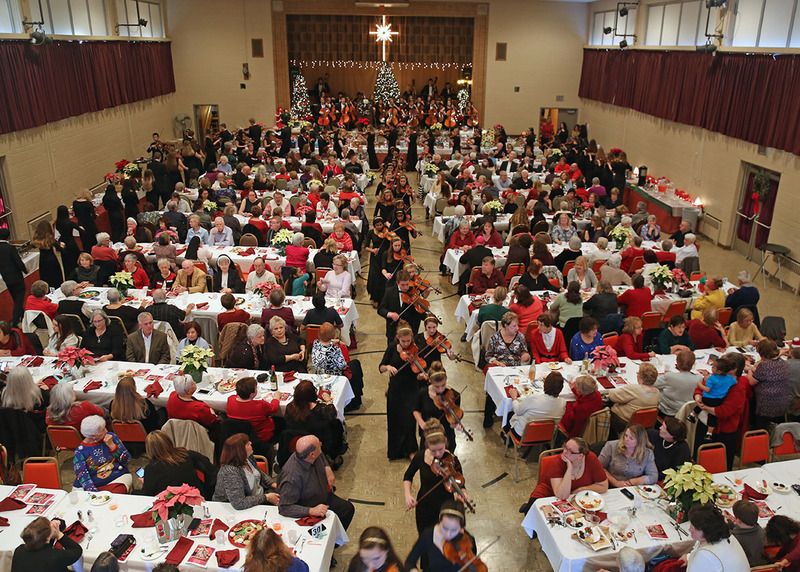 Today, over 300 students are in the string program at that high school. 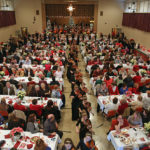 As STROLLING STRINGS, they are divided into about four groups that perform at different functions throughout the Pittsburgh area. 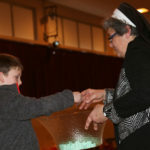 In addition to the strollers, those students who play the cello, contrabass, and piano perform from the stage. 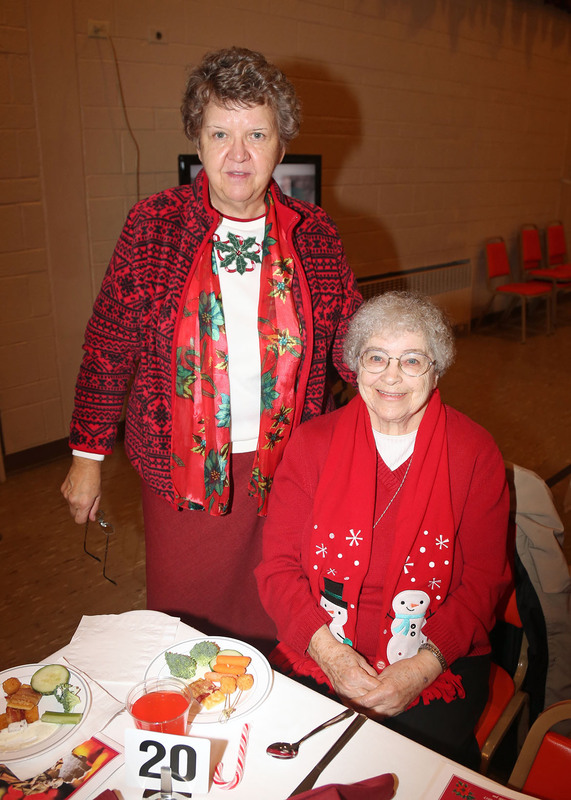 The weather was pleasant for this year’s December 3rd event, and guests departed in a spirit of joy.